Have I ever got a special treat for anyone who loves a good slice of cake. 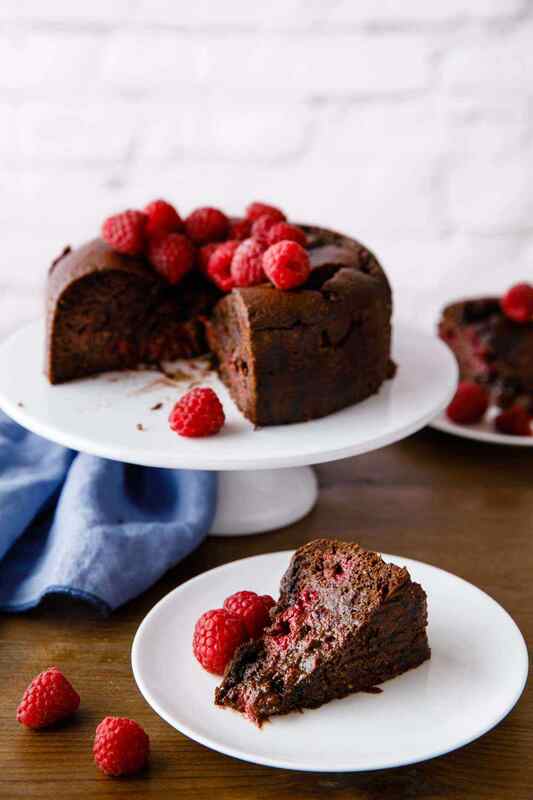 Today's recipe features a fantastic chocolate raspberry cake using cacao powder, fresh dates, and real frozen raspberries. 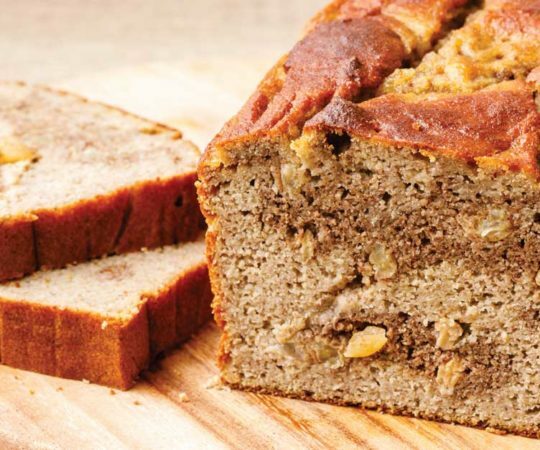 And unlike the type of cakes that you would normally pick up from a grocery store or a bakery, this recipe actually makes one delicious cake that offers plenty of health benefits. Instead of filling this cake recipe with sugary ingredients, it instead uses real whole foods to make it complete gluten and dairy-free. 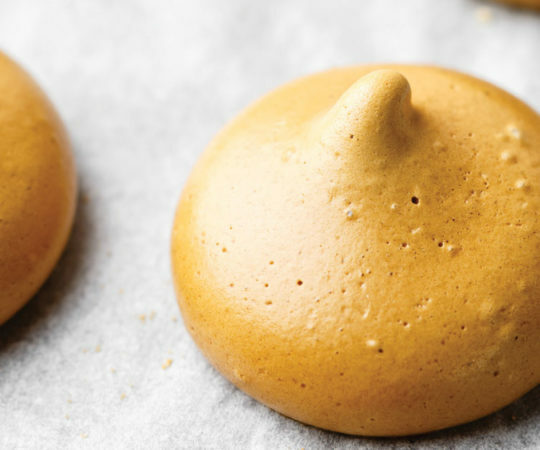 It’s a perfect dessert option for anyone who is on a paleo style diet. 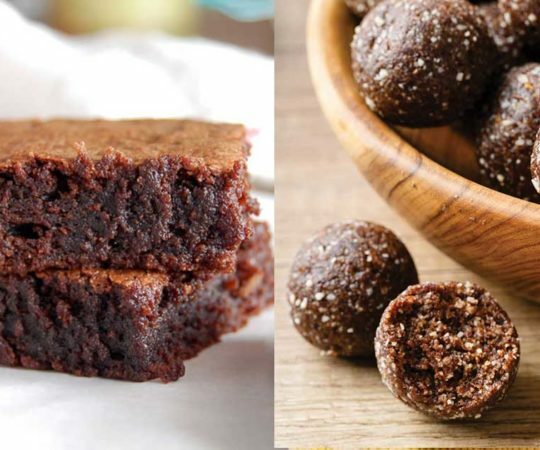 Cacao powder is a fantastic way to add some great chocolate flavor into your paleo desserts, as it’s full of antioxidants, vitamins and minerals. And what kind of chocolate raspberry cake would this be without real frozen raspberries included? There’s no artificial flavoring here. 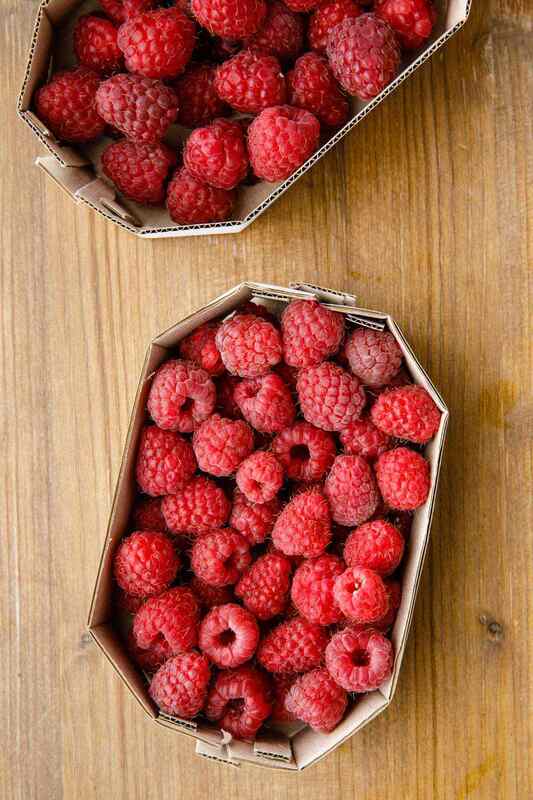 Aside from blending perfectly with the cacao powder to add a lovely berry flavor to the chocolate cake, raspberries are terrific sources of vitamin C and antioxidants all in their own right as well. 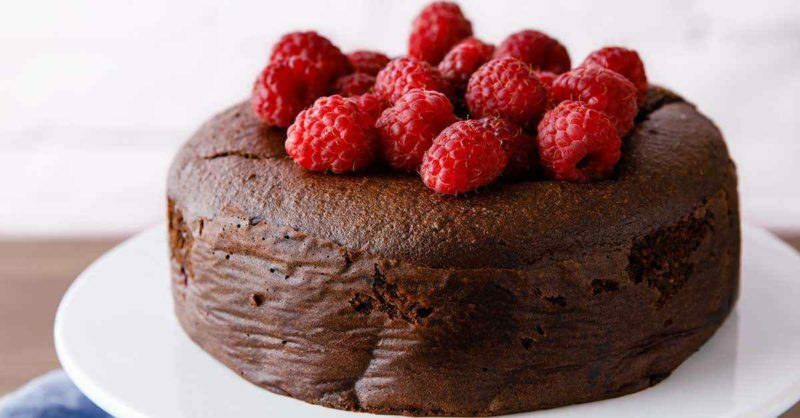 (2) What all of this means is that you end up with one incredibly delicious cake that’s baked using all natural ingredients that each provide some amazing health benefits. That’s something that all dessert lovers can get behind. Some people can’t eat cake without a hefty serving of icing, and that’s perfectly understandable. For many, the icing is the best part. Feel free to top your paleo cake with the chocolate icing recipe mentioned here. 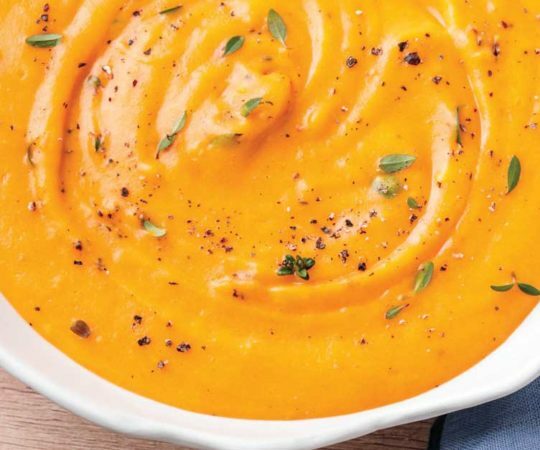 It only takes 3 ingredients and a few minutes to make. 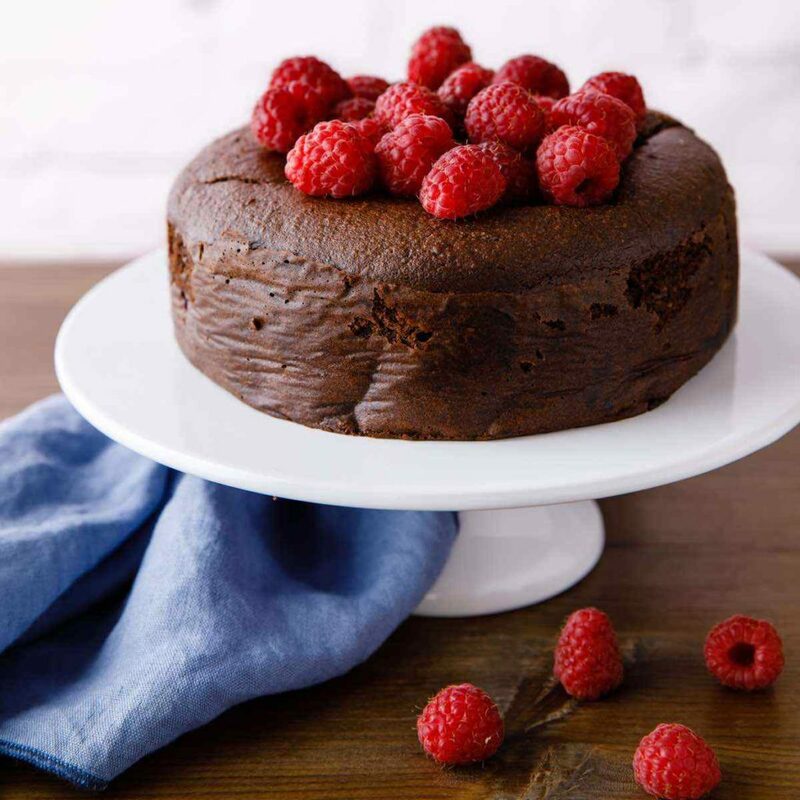 This chocolate raspberry cake is sure to be a crowd pleaser when served as a healthy dessert. 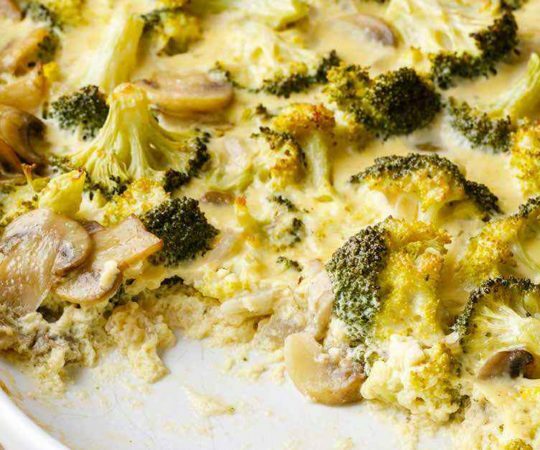 It’s 100 percent paleo-approved, gluten-free, and dairy-free, and it can be enjoyed by absolutely anybody no matter what type of diet they are currently following. That’s great news because everyone should be able to enjoy the occasional dessert without feeling guilty. Grease a round 9-inch cake tin and line with parchment paper. Set aside. 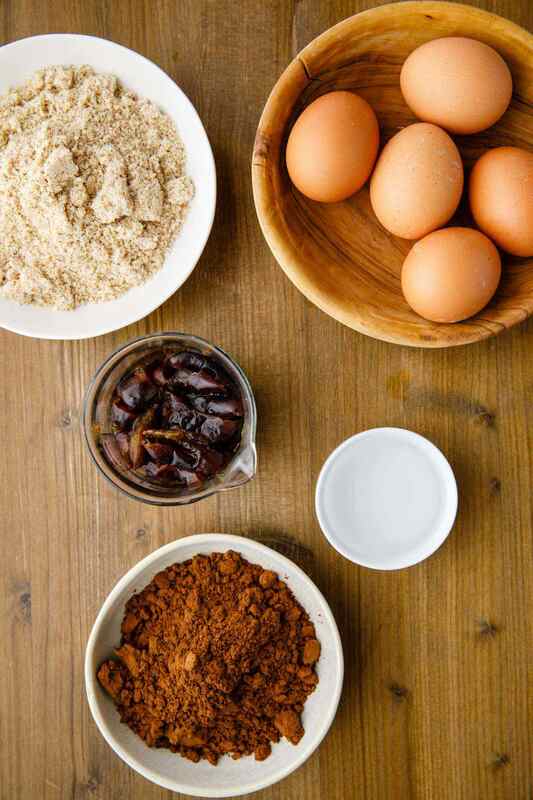 In a bowl mix the almond flour, cacao powder and baking powder. Set aside. 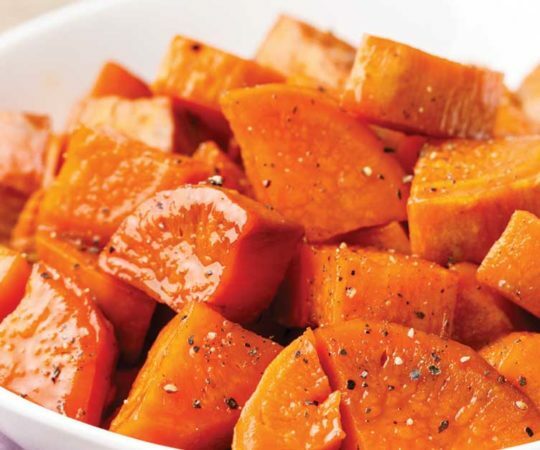 Drain the dates and place in a food processor. Whiz until smooth. Add the eggs, honey, vanilla extract and coconut oil and process until well combined. Add the almond flour mixture and process until just combined. Pour the batter into prepared cake tin and bake for 50-55 minutes or until a toothpick insert into the center of the cake comes out clean. Remove from the oven and let the cake cool completely. Cover with plastic wrap and refrigerate for one hour or longer.